Ever since The Hunger Games movie came out archery has been gaining popularity as a sport, particularly a family sport. Archery is a great way to spend time together as a family in a fun and competitive way. 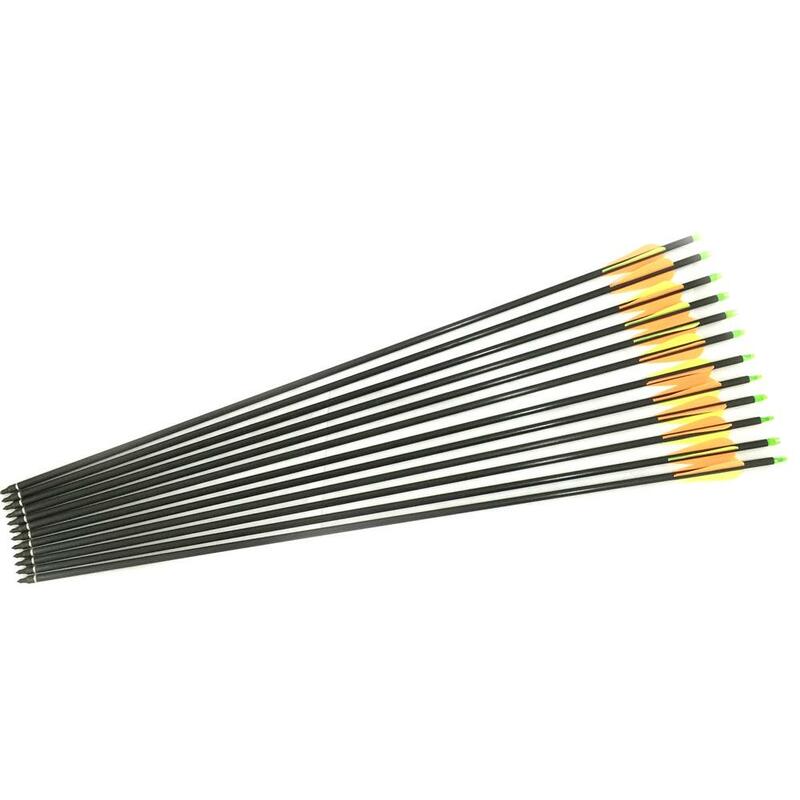 Whether you use these arrows for hunting or just for target practice you wont be disappointed in the quality and reliability of these durable Fiberglass shaft arrows. 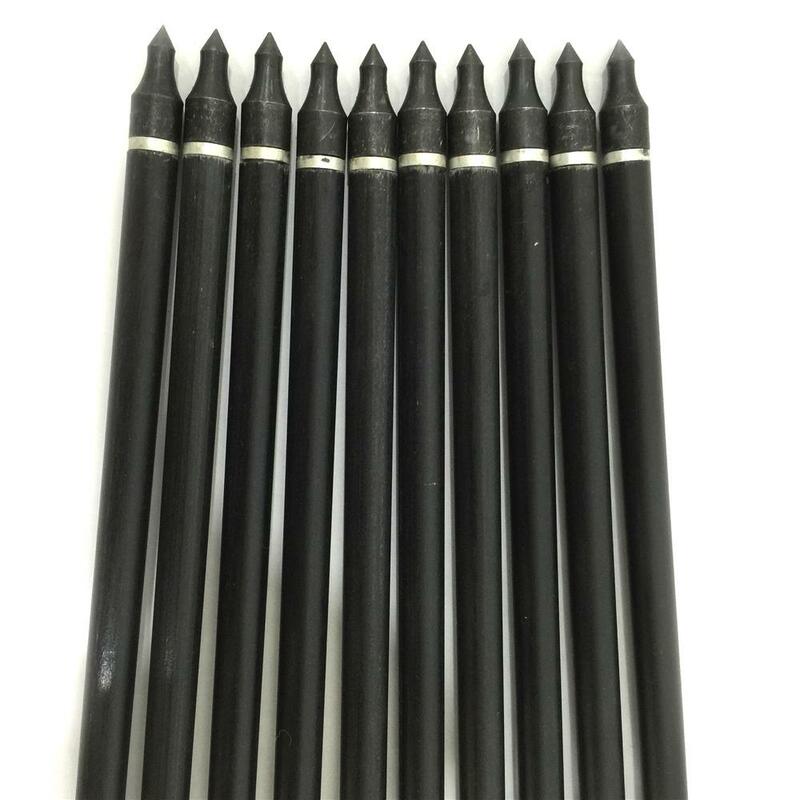 Working with a draw weight up to 80 pounds these arrows are good for use by young and old alike and can be used with any recurve, traditional or compound bow. 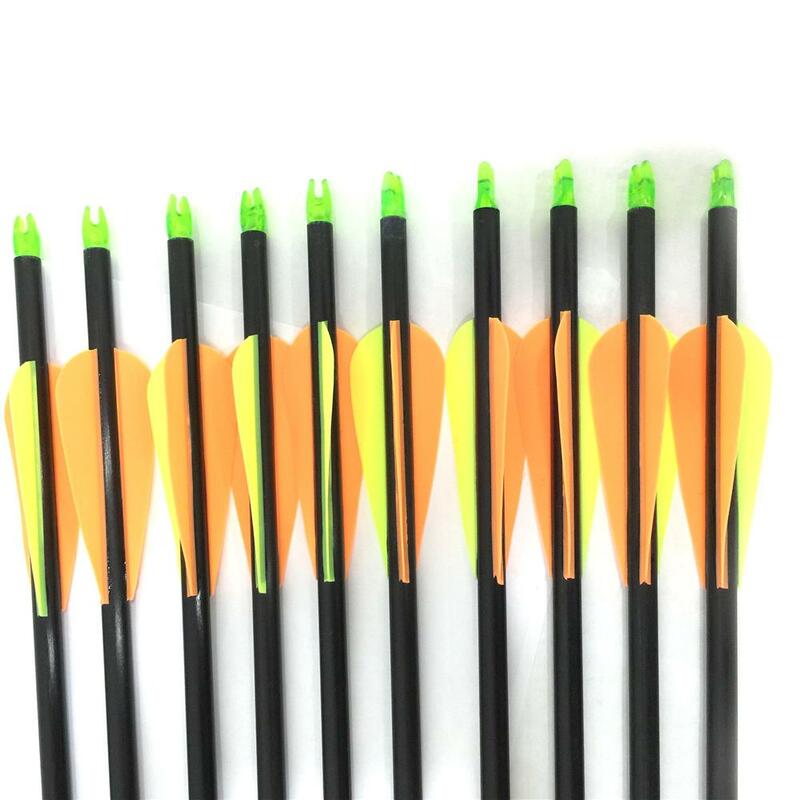 Nock's are not glued so you can set them to your preferred position for optimal precision and performance. It is affordable and durable.